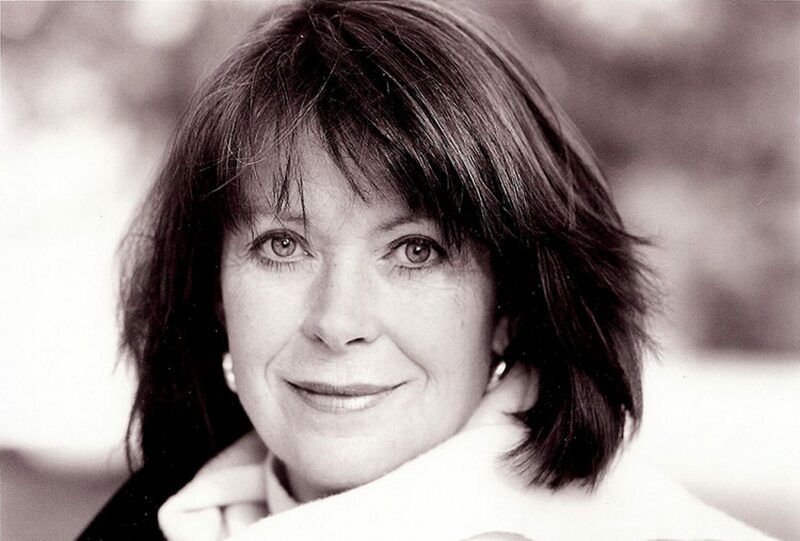 Isla St Clair is one of Scotland’s foremost traditional singers, known for the depth of feeling she brings to her country’s music. Her early recordings are still used as reference at the School of Scottish Studies and she received an honorary degree from Aberdeen University for her contribution to the Traditional Music of Scotland. Isla is known to millions in Britain for her numerous television appearances which have included all the top entertainment and chat shows, including The Royal Variety Show, Morecambe and Wise Show, and most notably as co-host on the BBC’s long running The Generation Game which won her “Best Female TV Personality”. She has won several awards including “Best Female Folk Singer”, and her BBC television series The Song and The Story won the coveted European award “Prix Jeunesse”. She co-produced and sung on the film When the Pipers Play, the story of the great Highland bagpipe, which won four international Film Awards. Isla continues to be busy with radio, television and stage.